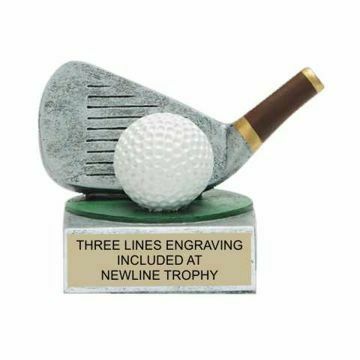 You'll score a eagle with one of our Resin Golf Trophies - and every one of them are perfect to recognize an outstanding short game. 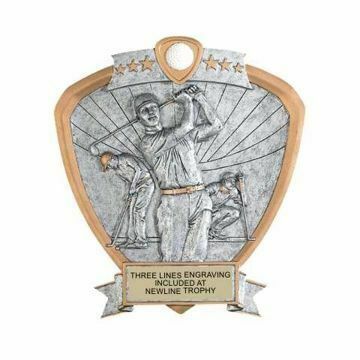 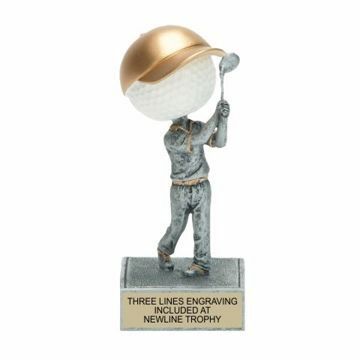 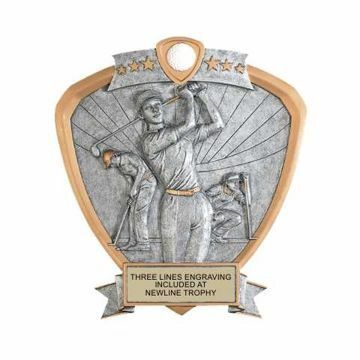 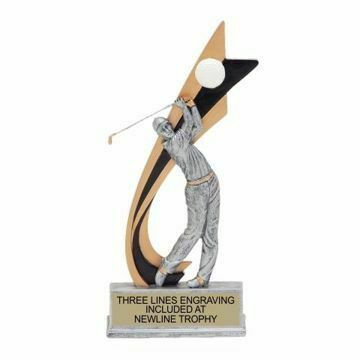 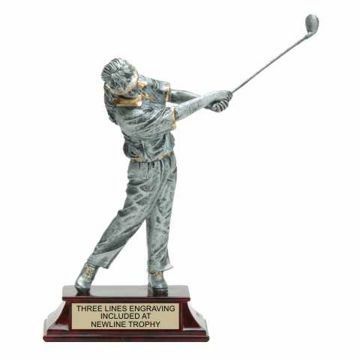 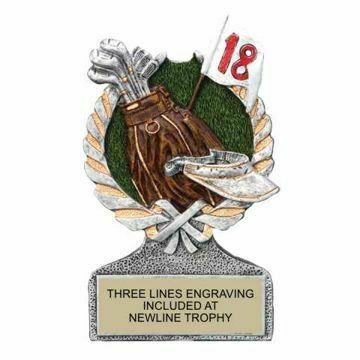 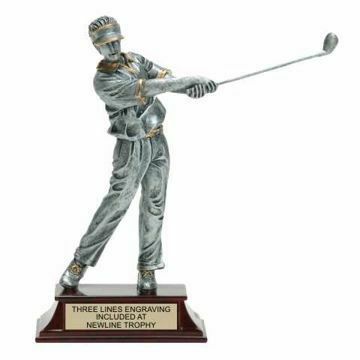 On the course or in the clubhouse our custom engraved trophies are sure to play lights-out from Newline. 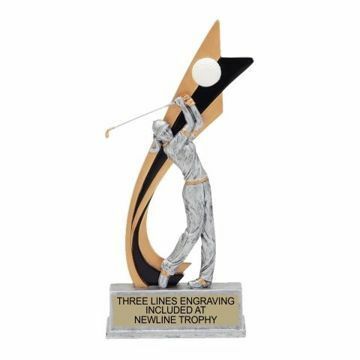 Get your trophies engraved for free today.